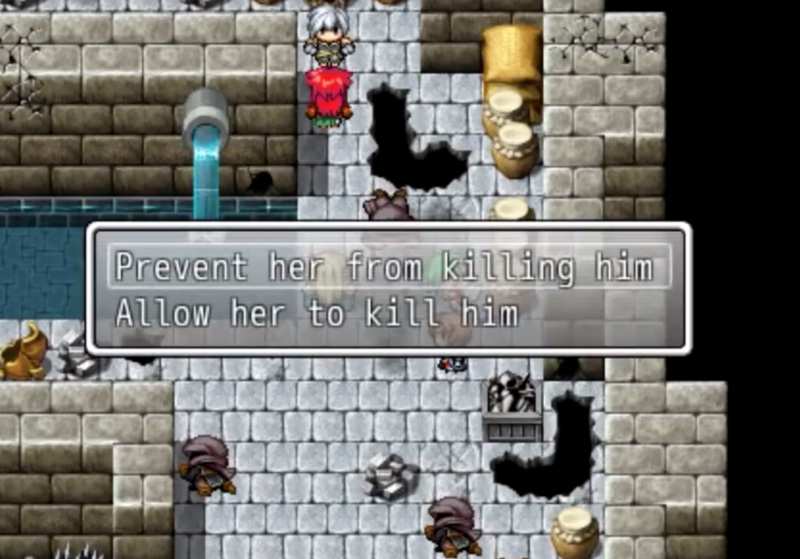 Every RPG has a good ending. This one doesn't. Previous episodes of Yet Another RPG had Arial solving mysteries about the Underworld threat and beyond, acting the hero. This Demo is different. You'll have to make tough decisions that will make or break your quest. Save your friends or pursue your goal? Side with big bad to protect the residents of the desert or defeat them... at the expense of sacrificing hundreds? Frustrated that choices don't really matter in 90% of RPGs? We are too. 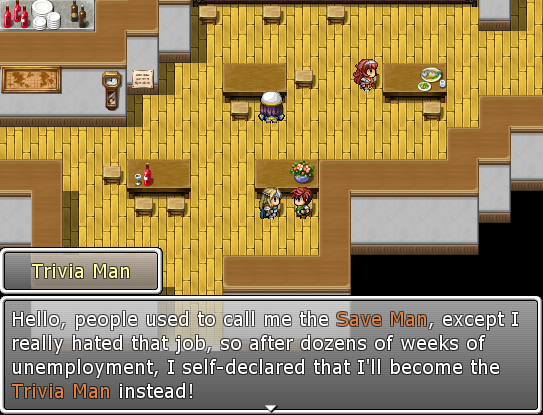 Every choice in Demo 5 is a morally gray and difficult situation. The Blackhill Barrens beckons you... Will you make the right choice, or the dreadfully wrong one? Demo 5 releases in 2018. What IS Yet Another RPG? Good question! Check this out. You see that gif? That's a snapshot of the first battle in the game. 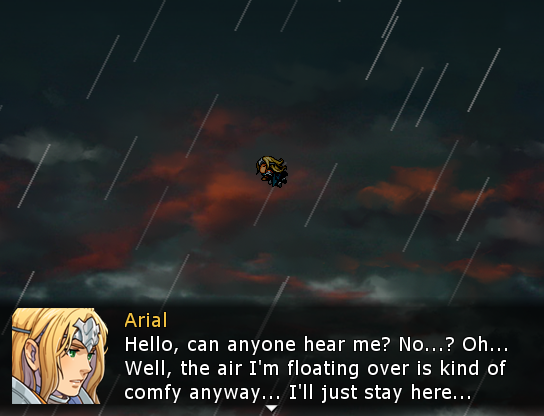 Our small protagonist, Arial, is the victim of a corrupt mutiny in the Over Overworld (Heaven) and was revoked of his angelhood for no apparent reason. 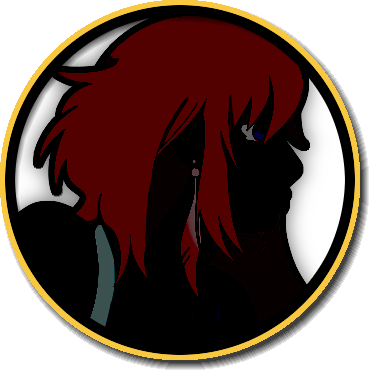 Exiled to the Mortal World, Arial must do that thing that RPG heroes do and figure out what the heck happened. 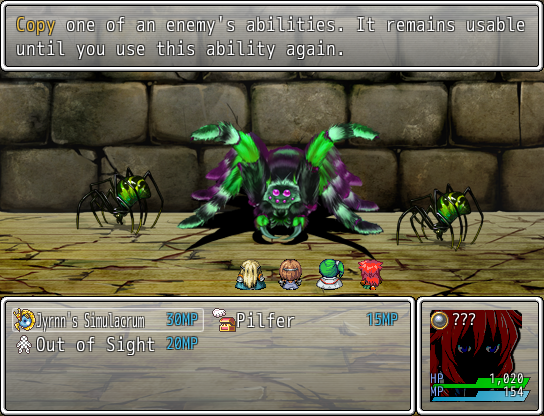 During his quest, he discovers that this world was invaded by otherwordly demon monsters! Are these two events connected? Will Arial return to his righteous place? Why are there so many questions? Find out while playing Yet Another RPG! 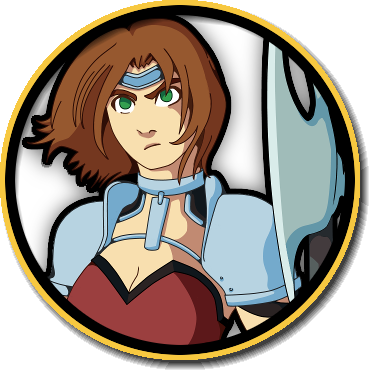 A victim of the corrupt mutiny in the Over Overworld, Arial steps up to become a hero to save the world of a returning evil. Despite playing the role of our protagonist, he surely doesn't act like one. 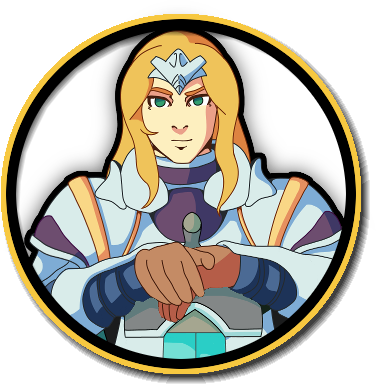 Join him as he smugly disassembles the RPG genre. Hailing from the remote village of Tenault, Lexie is keen with a strong sense of justice. Traveling the land to rid the world of monsters, she joins Arial and acts as his guide, pulling him back to reality whenever he gets... out of character. When the world was weaved by our Creator, He appointed one of his most trusted creations to safeguard his tears. His most trusted creation, the Archangel and all her benevolency, forged the blade Penance with the Divine Essences to protect the Mortal World. 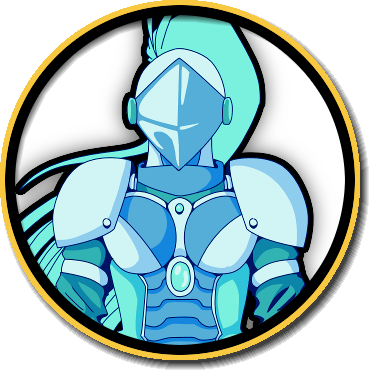 In the process she created the holy sword spirit named Lancelot, who believes that Arial is the chosen one that can return peace to the world ravaged by an ancient evil. The last of an ancient and magically adept race called the Sagaxians, Aurora made the ultimate sacrifice. She exchanged her memories and her speech for immense magical capability. As a Syphoner of the Syphoner's League, she honed her skill with the world's elements, searching for her true purpose. With such a wonderful, free game like this, you might be wondering what comes included with the download. Don't fret, visitor, for all of your worries will soon be quelled. 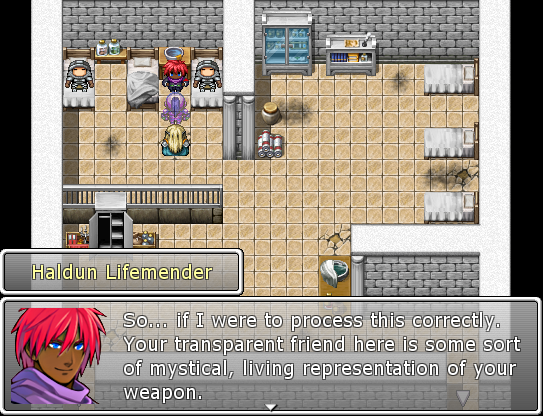 Yet Another RPG comes with a fully constructed building, except for the fourth wall. Continue the quest with Arial & co. with new, free episodes called "demos" released periodically! Along with challenging challenges and monstrous monsters, take on numerous trying trials on your journey! Yet Another RPG boasts a story brimming with unoriginal RPG clichés and tropes SMASHED with a flavor of parody and satire. The title screen changes if you let the game sit for a few seconds. Sometimes you gotta do what you gotta do in order to progress the plot. Arial always has something witty to say, even when he's dead. Here you can see the battle menu—are those Pokémon?! If you're out of a job, just host trivia challenges! It'll earn you the big bucks. Determination can be a powerful force if used correctly. 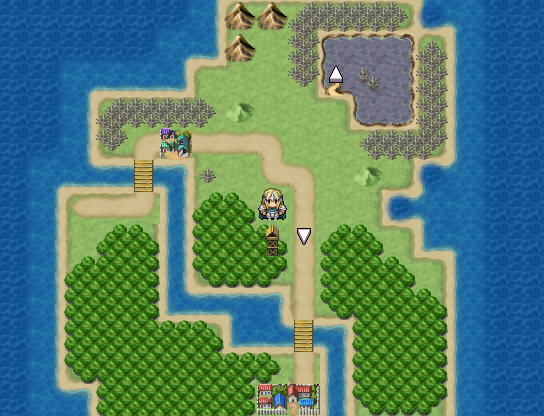 Huh, the world map looks kinda.... small. You can enhance your abilities with Infusion! Waiting for Demo 5? Why not try out the latest episode, Demo 4! Click here to download Patch 6. Click here to see if you meet the minimum requirements to play. Alright, we've heard ya. You wanna play Yet Another RPG. But do you have what it really takes to play it? This is no ordinary game, you see, it takes skill to play it. It takes determination. It also takes a Windows operating system to play it. If you've got at least a Windows XP computer, you're fine. If you've got a Mac or something else, worry not, young child, RPG Maker VX Ace titles can be run using a program called Wine. This game possesses an immense amount of graphical fidelity that'll blow your mind. Despite the star-struck photo-realistic art style, the game does not require much horsepower from your computer. If your device is older than a decade, it may be time to replace it rather than download Yet Another RPG. "So you wanna play, huh?" Oops! We accidentally left in a game-shattering bug from Demo 4! Please click the button below to download a patch to squash it. Installing the patch is easy. 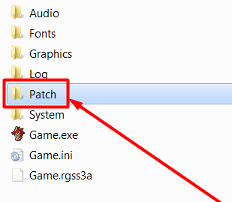 Simply drag the "Patch" folder from the ZIP file to the folder you have YARPG in. 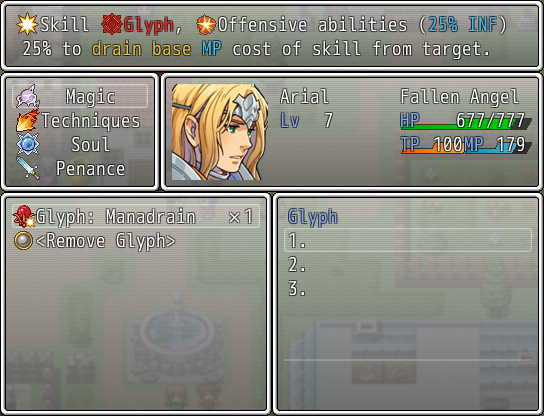 Do you want to download Yet Another RPG - Demo 4? 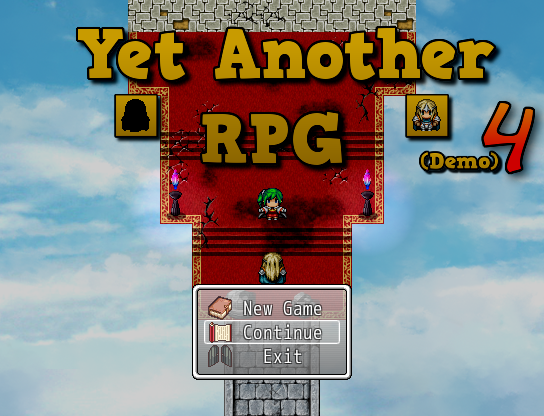 Please click the button below to download the latest episode of Yet Another RPG! Each new Demo presents a wondrous new episode of content and story waiting to be unleashed. Of course, we also give those mean bugs and glitches a good squash before we release each Demo. Each episode contains a separate change log, check them to see what's changed! First official release of Yet Another RPG! I mean, there can't many bug fixes on the first real release. It's about 1 hour of gameplay. Test your wits in a set of trials in the first dungeon. Meet up with an energetic warrior determined to fight evil! You probably know about her already, though. 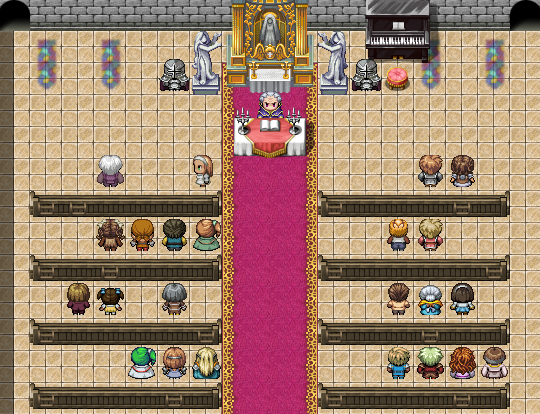 Second official release of Yet Another RPG! More content! A new episode! Continue the adventure with Arial & co. Introducing the Quest Log. These nifty little things keep track of all the kinds of quests you take on! About 3 hours of gameplay. This is added from Demo 1's playtime, too! Recover the ancient blade and wield it against evil. Welcome to Stonecreek Town; it's booming with activity! Third official release of Yet Another RPG! Save the Consul's little brother in the third dungeon! He needs your help! Only you can save him! Learn the secret, magical technique of "Infusion." Recover the first MacGuffin, err, the first Divine Essence. Find and collect even more worthless trash for Kyros! Like with Demo 2, you can start from the beginning of any episode, Demo 3 included! Around 5 hours of gameplay. The first dungeon's trials have been split to four separate maps to alleviate lag issues. You'll now recover all HP and MP upon level up. Dennis will no longer depend on you for healing as he learned a super secret guard captain healing technique himself. 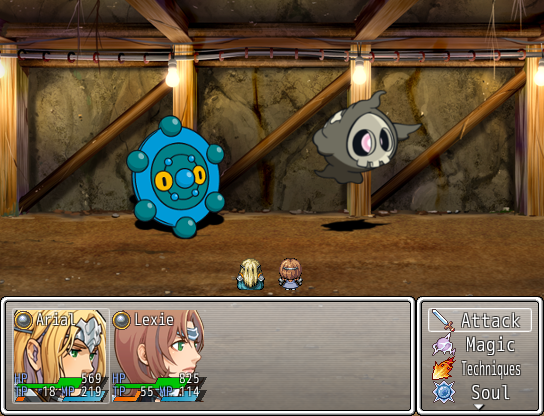 The first dungeon is less annoying and has been toned down. Hooray! Important battles and events now have a Game Over sequence! Arial will say something cynical when dead now. Isn't that what everyone wanted? The Save Man rebranded himself as the Trivia Man. Fixed an issue where you couldn't interact with the ledges in the Mercenary Guild Trials after interacting with them and declining to jump down. Fixed a bug where some events would return to their original position after reloading a certain map. Polished a bit of the dialogue and added even more witty comments. As if we needed those. Arial's flashback is no longer a nightmare. Skeletons shouldn't purposely trap you in anymore. Thank us later. Added revival items during the invasion of Stonecreek sequence. Find 'em like you would any other item during that part! Divine Barrier now protects against all debuffs. Fighting Lexie in Arial's dream is different now. You no longer have to wait 20 seconds to win the fight. Instead, what is something you can do that won't damage her? Fixed the issue where talking to Kyros from the left direction softlocks the game. He'll no longer no-clip through you. Hacker. 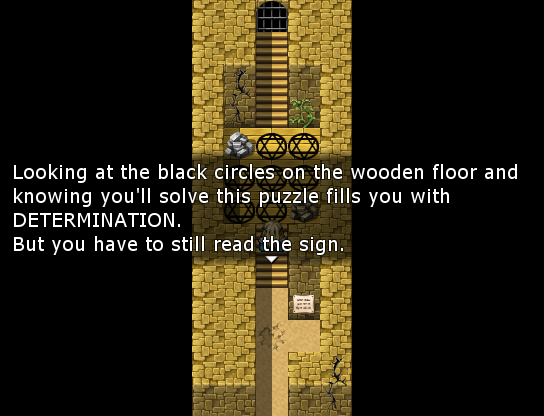 The text adventure should be fixed now. Those things are tricky. Added a patching system! Downloading the game over and over again? No way! Fixed the issue with saves not being able to be loaded. Actually fixed the fight vs. Lexie in Arial's dream. Spoiler Alert: just let her kill you. More minor bug fixes that are too minor to list here! Don't you love it when the developers are thorough with their change logs? Fourth official release of Yet Another RPG! Investigate the attack on the Syphoner's League! 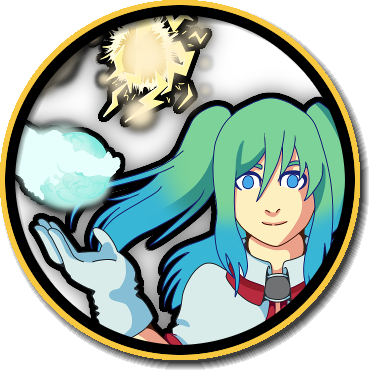 Meet an emotive young mage seeking to help her guild. Experience a wild variety of challenges to test your mental acuity. The Yet Another RPG Experience™ will make you come back for more. Continue to recover the MacGuffins in the Mortal World. So you remember for Demo 3's change log we said you can collect more worthless trash for Kyros? Yeah, we added more. Around 9 hours of gameplay. 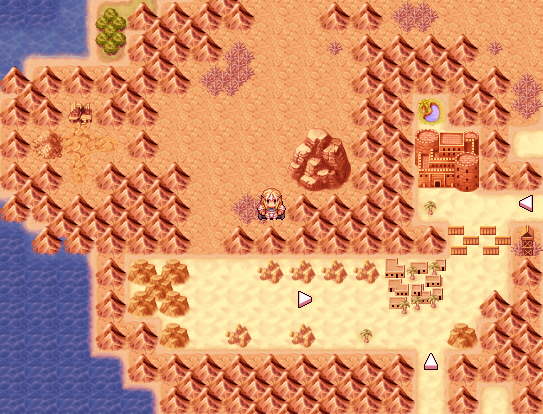 Added some cool new fullscreen and screen resolution functionality! We never liked having to squint our eyes to play a game meant for ants. In game, pressing the F6 to upscale the window size and F5 to toggle fullscreen mode! Clarified the main mechanic vs ??? during Arial's dream sequence. Okay look we get that "???" is a tough name to remember but stick with us. Fixed an embarrassing description mishap for Kyro's cup retrieval quest. "East" now changed to "west." Please forgive us. Previously, when someone equipped Angel's Hope or Angel's Faith, the game would break when it activated. The game Hoped for a fix, and in good Faith, we gave it a fix. Tidied some areas in the game to make them look more polished and clean. We swear this game passed the alpha phase. Some enemies and objects in the d'Aubigne Mining Facility were intangible. They were caught by our cheating filters and appropriately banned. Trading in the Fortune for Angel's Hope or Angel's Faith should be more streamlined now and less complex in process. Janky things happening when using a Scroll:Escape no longer happen. We told it to be nicer (not really). Sometimes, when you load a save file, some things respawned where they shouldn't be. We kindly showed them to their proper stage locations. 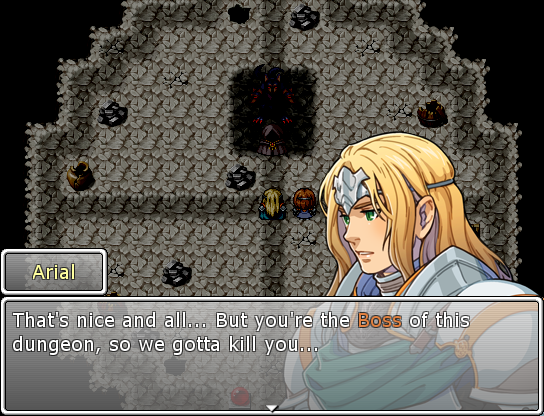 We disabled the Autoattack feature during a particular battle after the text adventure. Deal with it. Oh, and the Angel's Hope and Faith armor pieces shouldn't be breaking the game either during this battle. In the same battle, Arial had the chance to miss. We honed his accuracy during that specific part. Really ruined the immersion. Save files display some more information now such as the Demo you started with and how many battles you fought! Remember Battle Horns? Yeah, they actually work now. During the Stonecreek Town invasion, when Dennis was the only one left alive during the battle, and then he died, bad things would happen. No longer! Infusion was previously very problematic. We performed some surgery and now it's solutionatic. That just means that it actually works now. Tweaked and tuned some graphical glitches all throughout the game. Plus some other minor fixes that we forgot to document. Don't blame us, dude. Oh, and some more silly writing. That too. Fixed a huge major game-breaking bug that prevents you from progressing the game after completing the fourth dungeon. 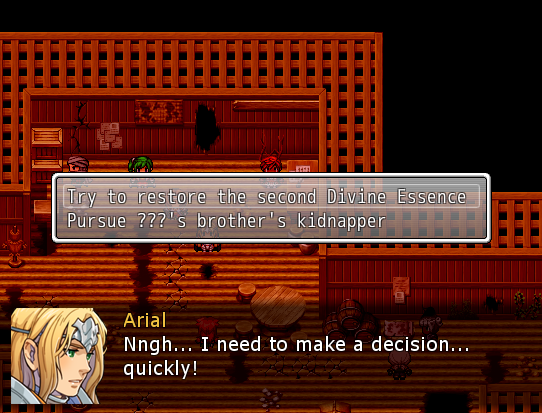 Fixed the issue where the game showed dialogue about "capitalism" where Arial would first learn about Infusion in the d'Aubigne Mining Facility dungeon. We're also on social media! Come check us out! Give us a follow or a like! Or don't, we're not your parents. You can also contact us there.